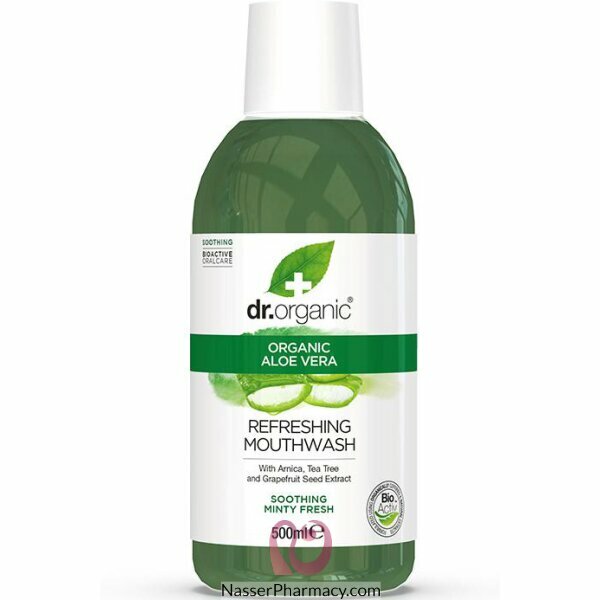 A protecting mouthwash which combines the soothing properties of Organic Aloe Vera with the antiseptic and cleansing properties of Icelandic Moss, Tea tree and Grapefruit and the astringent virtues of Gotu Kola. This formulation provides total protection and a natural, restoring cleansing action; it fights bacteria, the main causes of plaque and so helps maintain strong, clean teeth and healthy gums. Its great taste leaves the mouth feeling refreshed and breath minty-cool.